State Library Victoria – A mania for collecting: not for the knick-knack phobic! 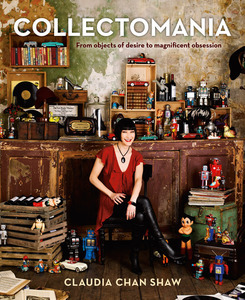 A mania for collecting: not for the knick-knack phobic! 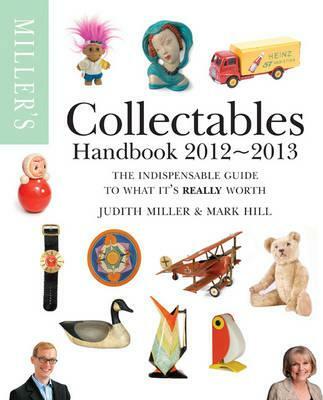 A couple of familiar faces from the BBC’s Antiques Roadshow, Judith Miller and Mark Hill here present the latest edition of Miller’s popular guide to collectables and antiques. With a handbook like this tucked under the arm, we can all pretend to be experts as we prowl the aisles of the local antique markets! 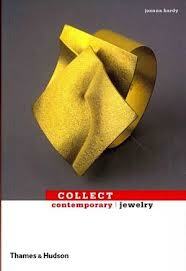 Jewellery has long been a niche area for the dedicated collector and this fascinating book details some of the most interesting, innovative and collectable artists working on the contemporary international scene. From exquisitely sculptural rings and brooches to more elaborate ornaments that border the area between jewellery and costume, Joanna Hardy profiles 40 of the most important designers working in the field today. And yes, she is yet another alumni from Antiques Roadshow! 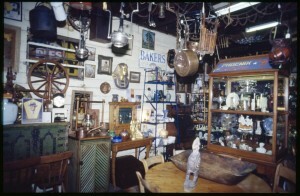 Carter’s Price Guide has been the bible for the antique and collectables market in Australia for many years now, and in 2010 they moved from print to this online resource which contains over 90,000 items. Whether you just want to window-shop, or are searching for something more specific (you can expect to pay almost $300:00 for a remote controlled model of Thunderbird I, in case you’re interested), this is a terrific place to get started.